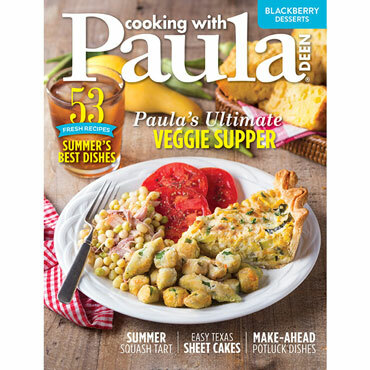 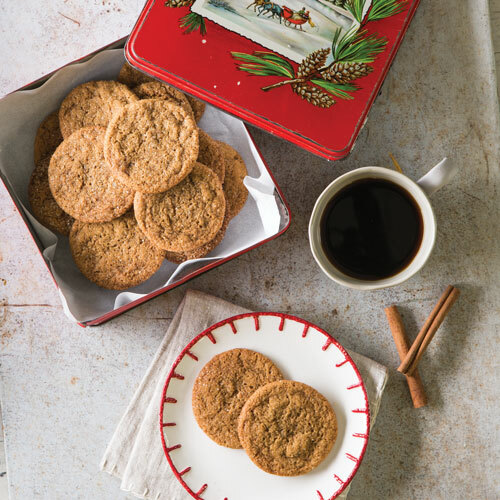 The excitement of the holidays is in the air, and Paula has filled this issue with delicious recipes to help you celebrate the season. 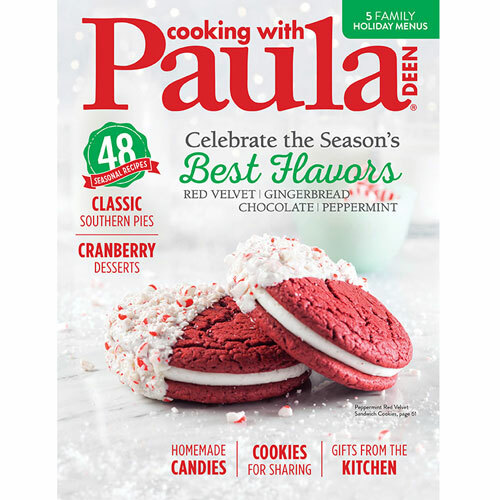 The excitement of the holidays is in the air, and Paula has filled this issue with delicious recipes to help you celebrate the season. 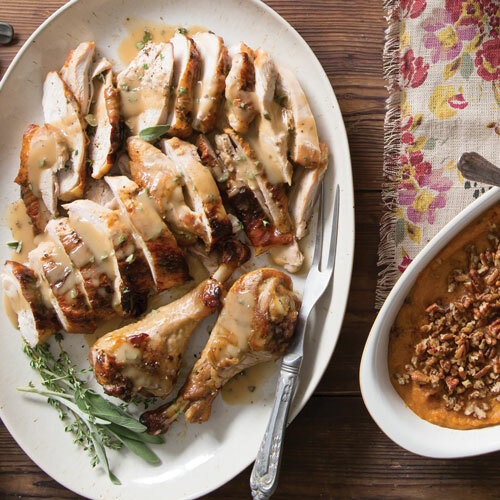 From cozy weeknight meals to menus for Christmas dinner and New Year’s Day, these comforting suppers will warm your heart. 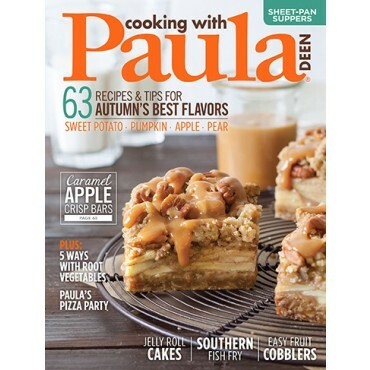 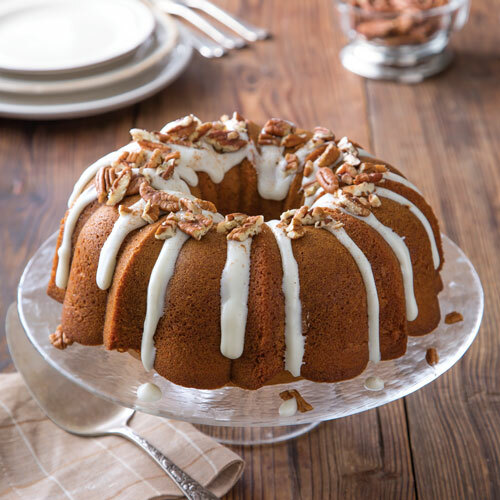 There’s also plenty of decadent desserts, such as classic Southern pies, cookies and bars to share, and so much more. 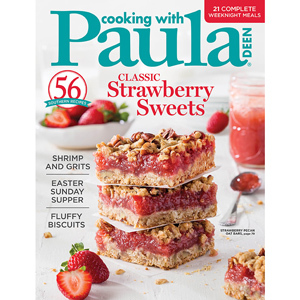 No matter which recipes you choose, this issue will inspire you to get in the kitchen and create memories with loved ones at your family table.